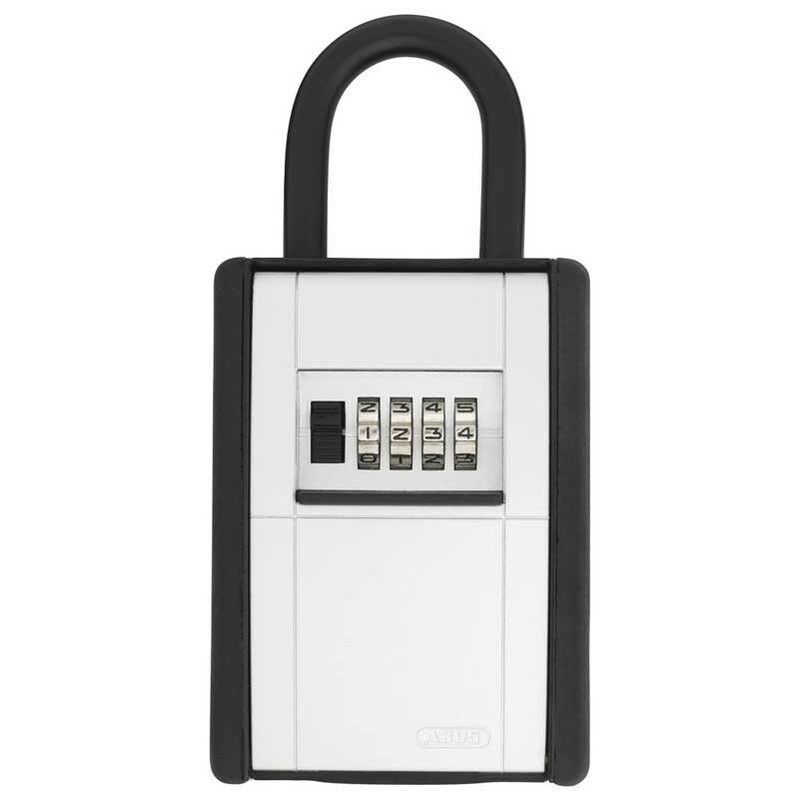 The ABUS surfers lock is ideal for use by surfers and other water sports enthusiasts. Padlock type shackle can be secured to motor vehicle. 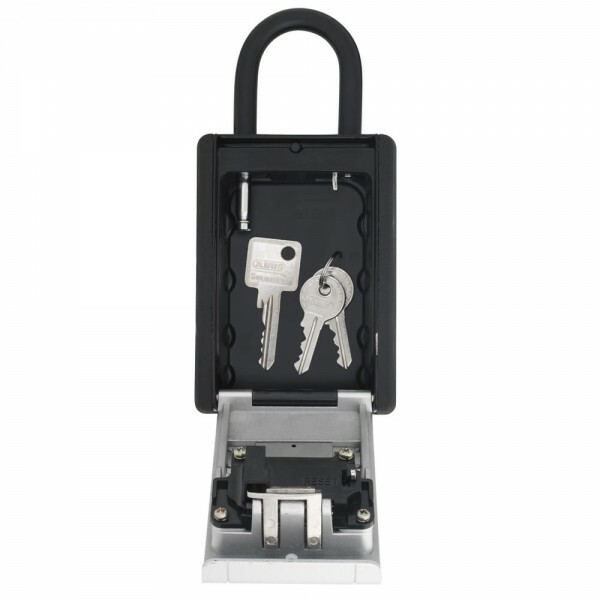 Made of a solid metal housing with a tough corrosion resistant black/silver finish that provides excellent security for key storage in outdoor applications. 4 Wheel resettable combination lock. Hinged drop down door. 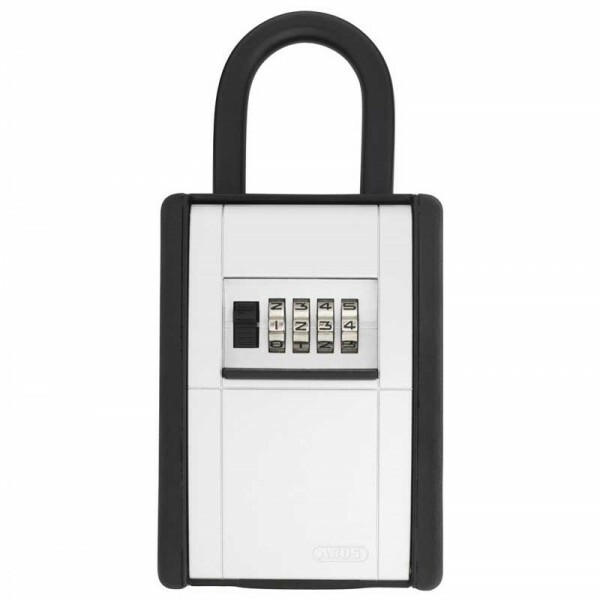 Ideal protected storage for keys and other valuables for authorized persons. Quick and easy access for frequently changing groups of persons (craftsmen, service, holiday guests, apartment buildings, car rentals). Solid metal housing. Locking cover made from zinc die-cast. 4-digit individually resettable code. Protective cover with sliding mechanism. Shackle version: Housing and shackle rubber coated (protects door from scratches). For fixing with shackle, e.g. on door knob. Can hold up to 20 keys or 14 code cards.